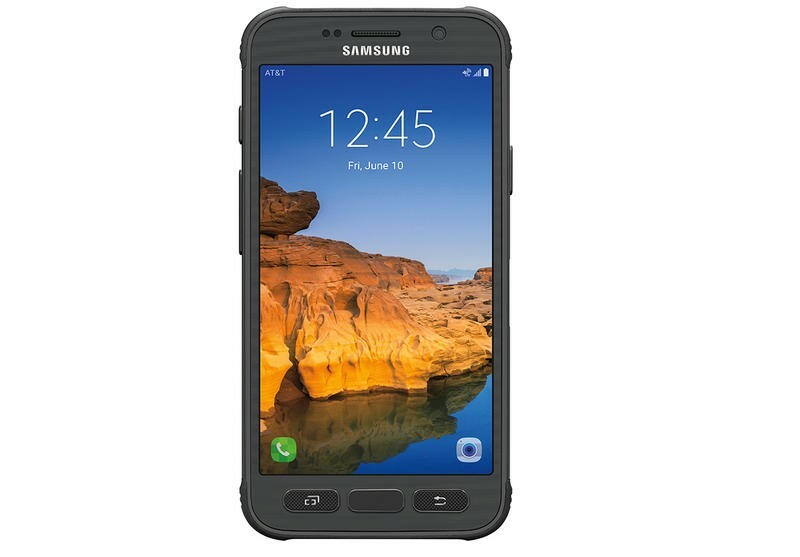 Samsung and AT&T on Monday announced the Galaxy S7 Active, a new, super-strong version of the Galaxy S7 that features an IP68 rating for dust and water in addition to a MIL-SPEC 810G rating for shock. That means you should be able to drop this phone all over the place without having to worry about serious damage – something outdoorsy folk should love. 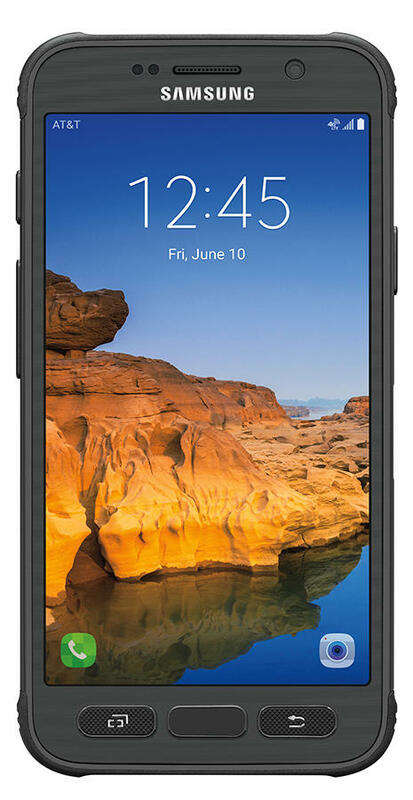 Unlike earlier iterations of the Galaxy Active series, this one doesn’t make any major sacrifices. You’ll still get a fingerprint reader, a Quad HD display, the latest Snapdragon 820 processor, the same 12-megapixel camera, 4GB of RAM, 32GB of storage, a microSD card slot, wireless charging and even a larger 4,000mAh battery. 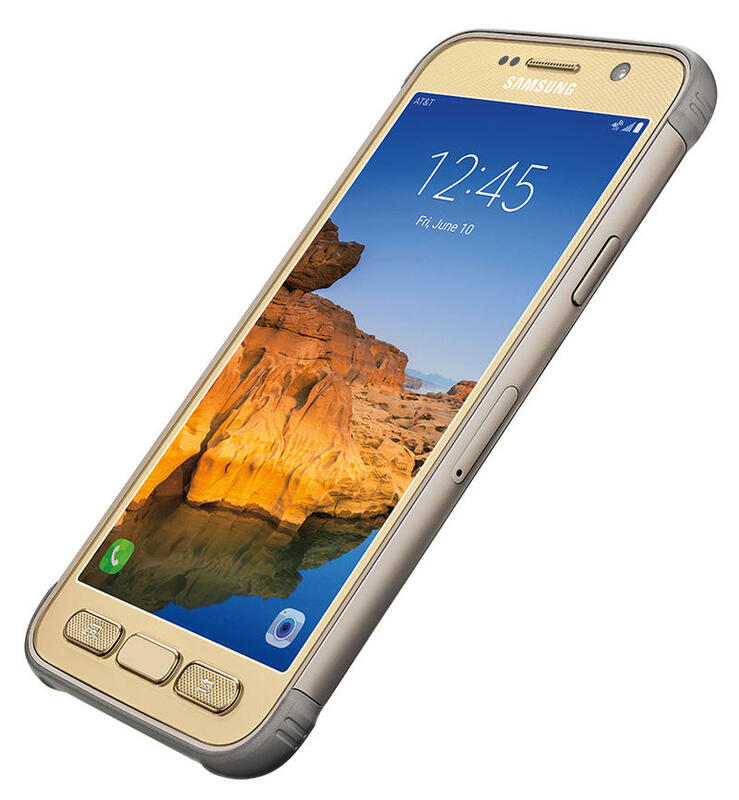 In a lot of respects, it just adds to the Galaxy S7 experience with features like a dedicated action button for quickly bringing up a compass, barometer and more. 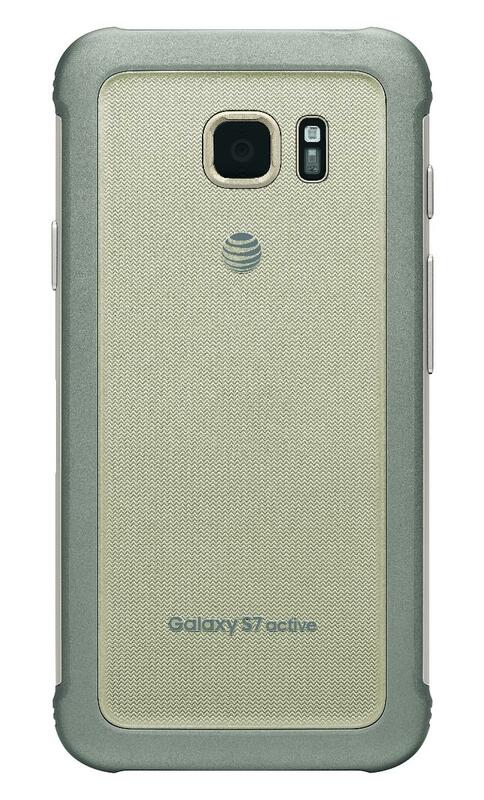 The Galaxy S7 Active launches June 10 online and in stores and is priced at $26.50 per month with AT&T Next or $33.13 per month with AT&T Next Every Year.